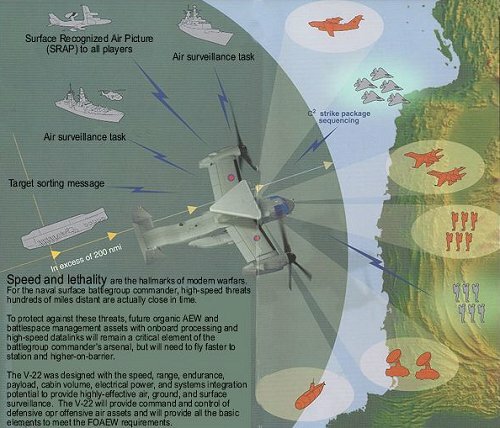 「Defense Tech」◆（2012/07/02）Why is Japan Suddenly Freaked Out by the Osprey? 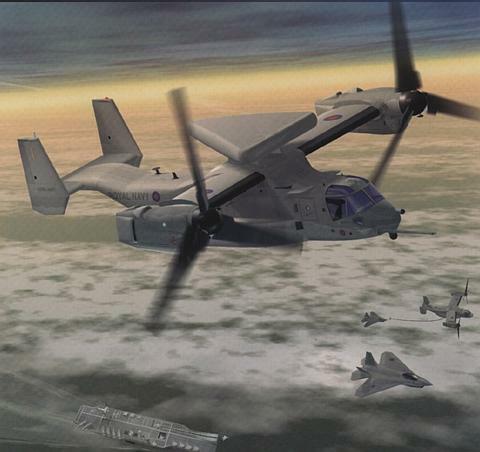 Bell BAT (Bell Advanced Tiltrotor) LHX concept. >65 ：名無し三等兵 ：2012/07/15(日) 13:08:33.24 ID:??? >66 ：名無し三等兵 ：2012/07/15(日) 13:12:48.36 ID:??? オスプレイISR仕様．早期警戒ヘリコプター用の Thales Cerberus airborne radar system.